Master Remodeling & Construction, Inc. | Master Remodeling & Construction, Inc.
Master Remodeling & Construction, Inc. is desire to help you improve your Chicago outdoor living and assist you with all your home improvement and remodeling projects. Let us know if there is a specific subject you would like to see added to the site. if you are looking to locate outdoor fireplaces, fire pits, barbecues, lighting, outdoor kitchen items and any resource to improve your outdoor living. we offer expertise in every area of home remodeling, whether you’re looking to have a bathroom or kitchen remodeled, sunroom or addition constructed, or need electrical or plumbing work done. We are one and the best Chicago Basement Remodeling company. These days you are very, very busy not leaving much time for family. We can prepare for yo great space to convert into a fun place to spend time in your Basement Entertainment Center. In Master Remodeling & Construction, Inc. basement renovation projects provide homeowners with year round enjoyment. probably you have a lot of question about how your home will looks like, We will be more then happy to answer all of this question. Would you like additional daylight in the basement? 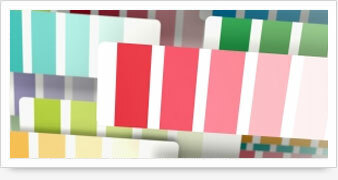 Contact with us as soon as possible for free estimate. Adding a outdoor deck or porch can be one of the finest features of your home; making your Chicago home more attractive and increasing living space at the same time. If you are looking for a Chicago Deck Building Specialist, then give us a call today or complete our contact form. You'll be amazed at the difference window can make-enjoy increased energy efficiency and a beautiful new look for your home. Need window for your home but don't know where to begin? Our window are always an exact fit because we make them in to your home's specifications. For all of our customers we provide FREE ESTIMATE! If you have any questions or would like to inquire about our services please contact us! Our reputation ensures that you will be in good hands from start to finish. Master Remodeling & Construction, Inc. 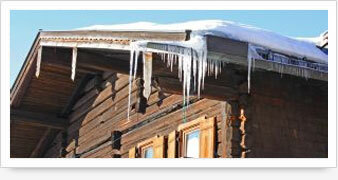 Try our superior Chicago Roofing service, we are one of the best Chicago Roofing Contractor you can find. 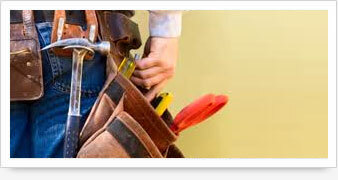 We do provid a top quality plumbing, heating and electrical installation service in Chicago area. The home addition projects you can consider when looking to gain more living space in your home. 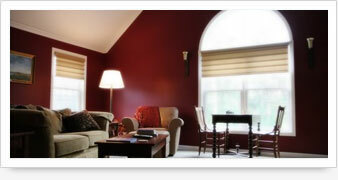 We are professional and experience Chicago Residential Outside and Inside Painting Company. Chicago Kitchen, Bathroom, Basement Remodeling, Lincolnwood, Evanston, Skokie, Morton Grove, Niles, Park Ridge, Willmette, Glenview, Northfield, Winnetka, Prospect Height, Mont Prospect, Arlington Heights, Palatine, Rolling Meadows, Elgrove Village, Woodale, Bensenville, Schiller Park, Franklin Park, River Park, Norridge, Hardwoods Heights, Oak Park, Melrose Park, Bellwood, Berkeley, Maywood, River Forest, Bridgeview, and other villages in Chicago area.